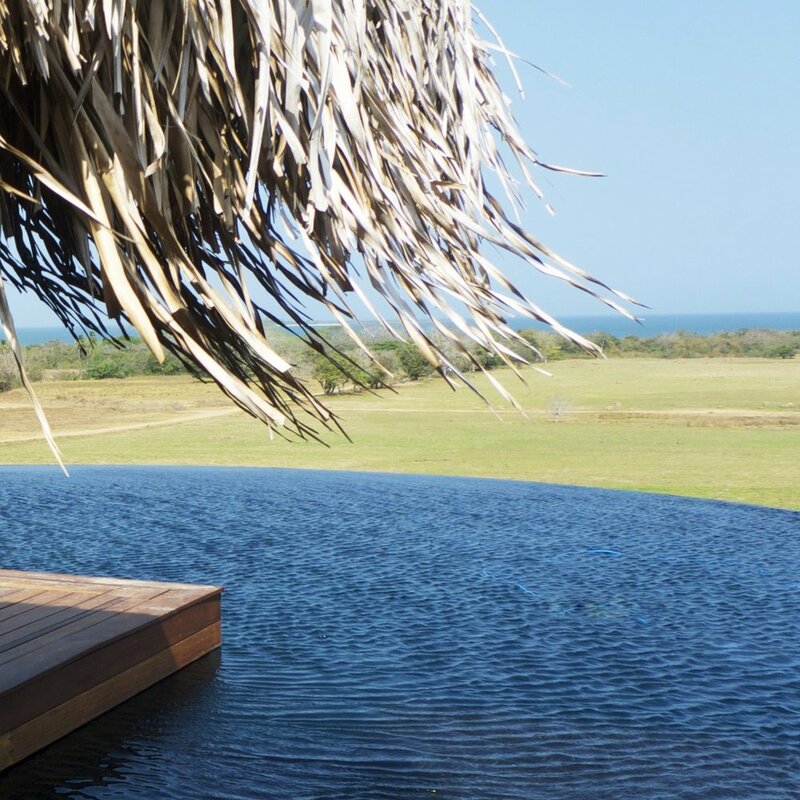 Tropical homes, pools, beach retreats…all sustainable. Each unique. From eco-lodges to Mater planning for developments, we take a hands-on approach. Our work in Belize, Madagascar, Panama and Gabon brings ecotourists, makes patrolling for poachers possible, and provides unique learning environments.